This one-day SAS Intelligence and Investigation Management administrator's course is designed for application administrators intending to add and configure the unique custom controls and toolbar actions supplied with the SAS Intelligence and Investigation Management solution. The course provides an overview of each of the custom controls and toolbar actions. It also provides hands-on experience adding, configuring, and testing the custom controls and toolbar actions within the SAS Intelligence and Investigation Management solution. Sign in to SAS Intelligence and Investigation Management and switch to the Administrator Interface. Export or import the SAS Intelligence and Investigation Management configuration ZIP file. Configure areas for use with the Advanced Search control and Find Similar toolbar button. Configure and test custom controls. Configure and test toolbar items. This course addresses SAS Intelligence and Investigation Management software. Introduction to SAS Intelligence and Investigation Management. 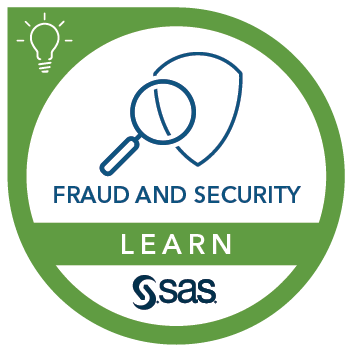 Sign in to SAS Intelligence and Investigation Management. Working with the SAS Intelligence and Investigation Management configuration ZIP file. Configuring an Advanced Search control. Configuring a Create object with Autofill toolbar item. Configuring a Find Similar toolbar item.